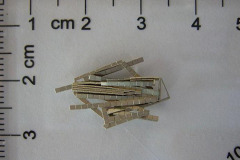 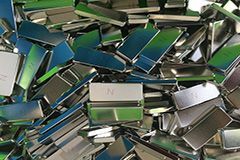 Rare earth ndfeb magnet surface treatmentRare earth NdFeB magnet surface treatment: to improve the a.. 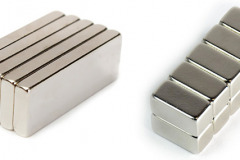 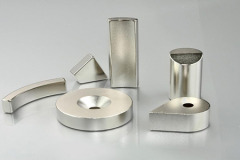 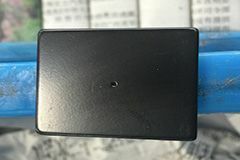 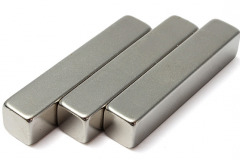 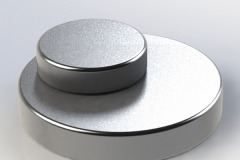 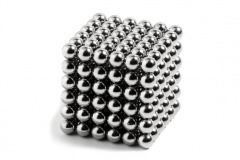 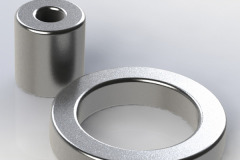 Direction Magnetization of Neodymium MagnetFrom appearance can't check what's differences between ea..
Material: Sintered Neodymium MagnetsWhen selecting an NdFeB grade, keep in mind that the higher the ..
"TCM Produce magnets for whom need!" 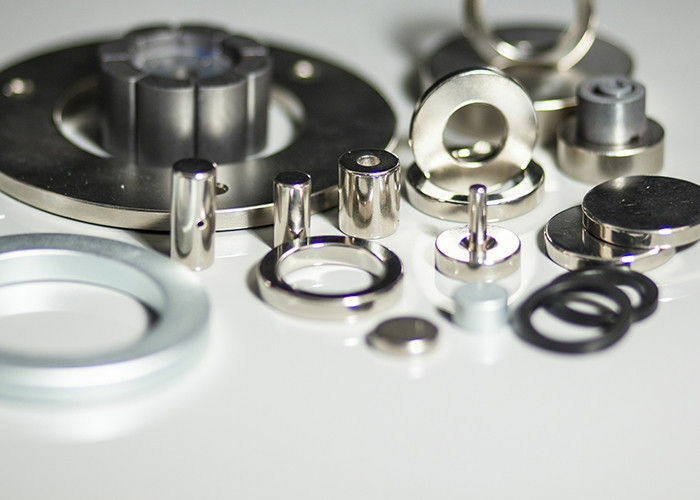 Chosing most suitable quality of products means effective cost savings. 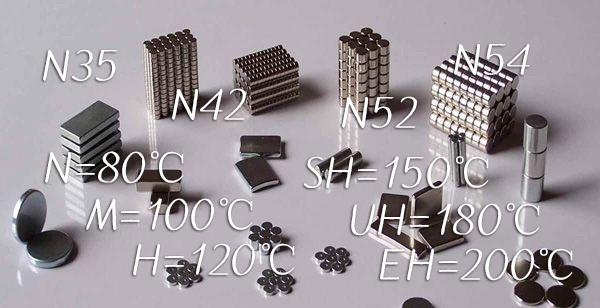 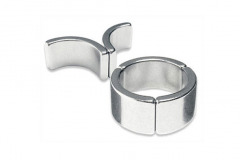 How to choose the properties, coating, magnetization, You can view following lists. 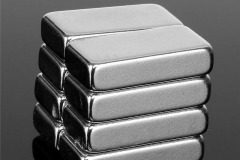 We will provide the most pertinent advice at the first time, please contact us directly.